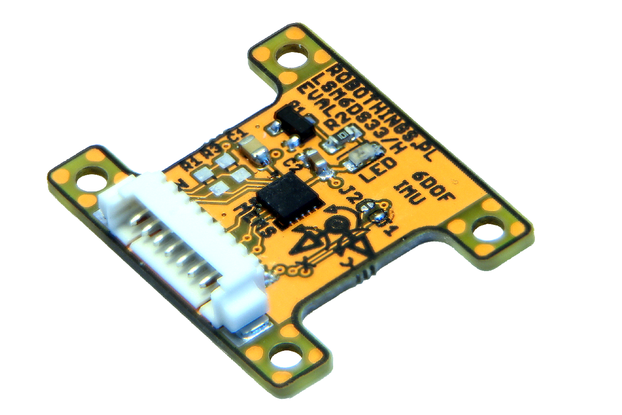 Connect any sensor to the Rapsberry PI or Arduino with the voltage level translator. If you want a full kit ready to assemble select the PCB + Parts. 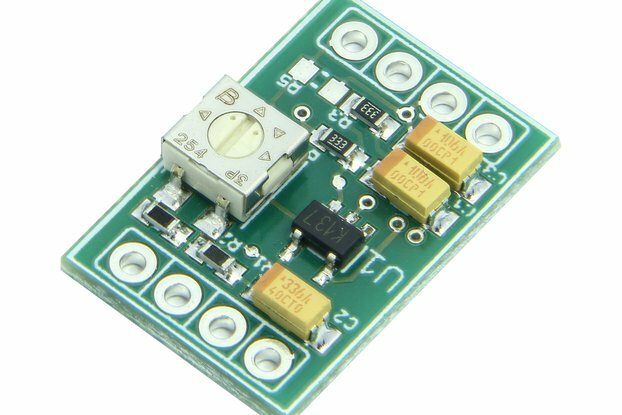 This is a voltage level shifter/translator. 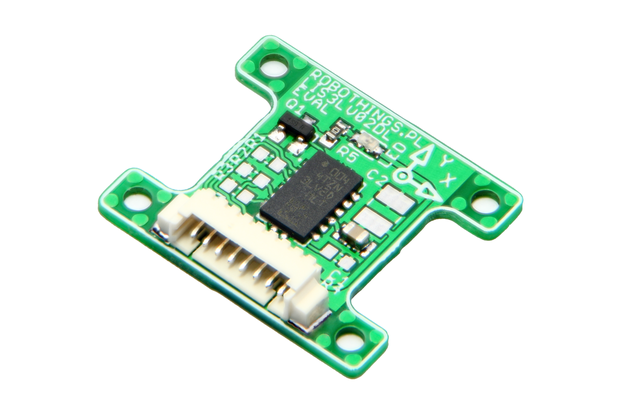 It is capable of connecting the SPI/I2C communication buses with different voltages. I.e. 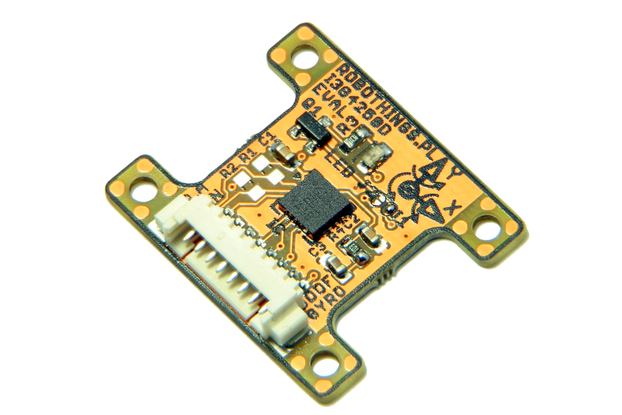 you can connect the 5V logic Arduino to 3.3V/1.8V logic sensor (see related products). 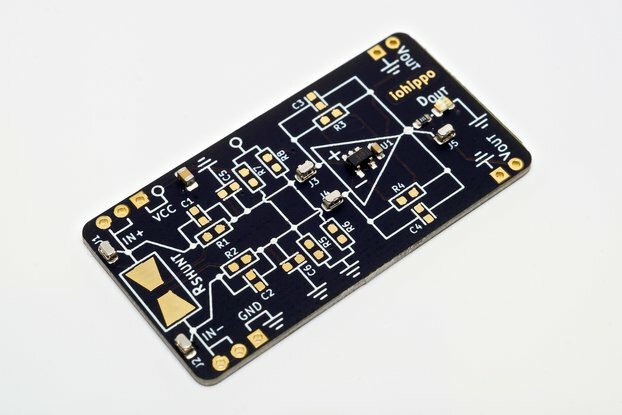 This board has 8 bidirectional digital channels, SOT23-5 LDO regulator for low side voltage and LEDs indicating supply voltages (low and high voltage). 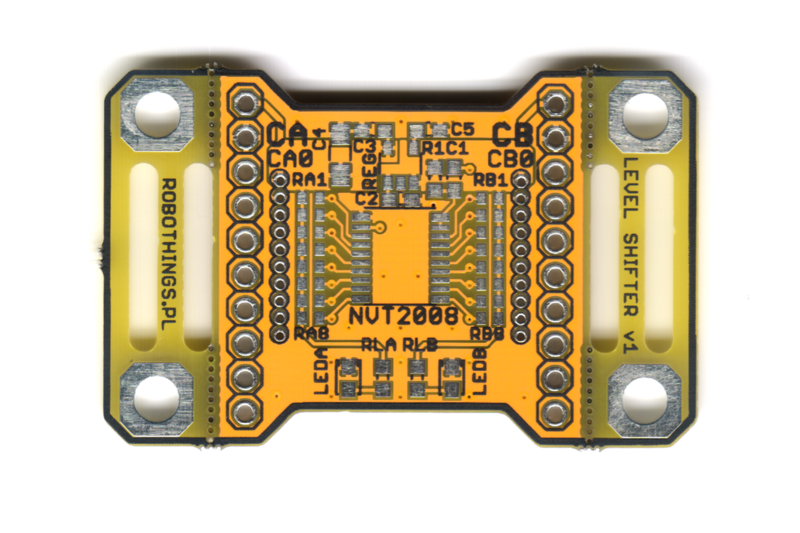 RT-NVT2008 not only translates digital signal voltages, but also protects your board outputs against over current. 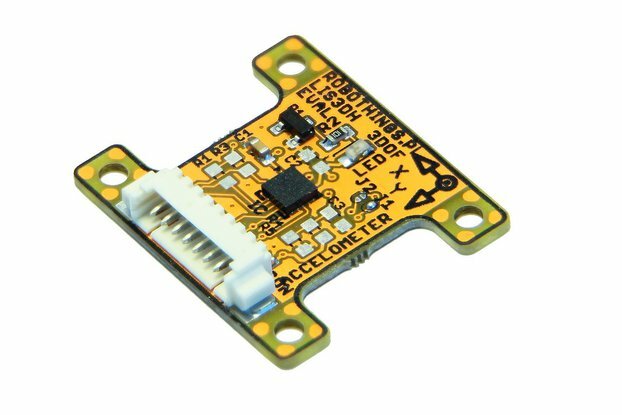 I needed a translator capable of connecting Arduino with STM32F Discovery board and low voltage digital sensors. 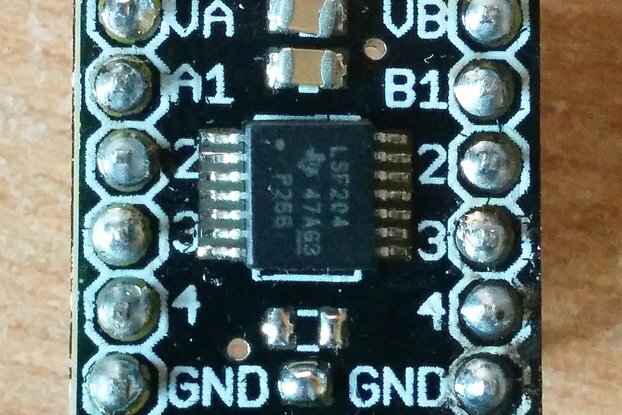 You can choose to solder the wires directly to the board or to use the pin headers. PCB has slots for wire strapping that can be detached. RT-NVT2008 is bidirectional voltage level translator operating in a range: Vref(A) = <1.0-3.3>V and Vref(B) =<1.2;5.0>V with a minimal voltage difference: Vref(A) <= (Vref(B)-1). 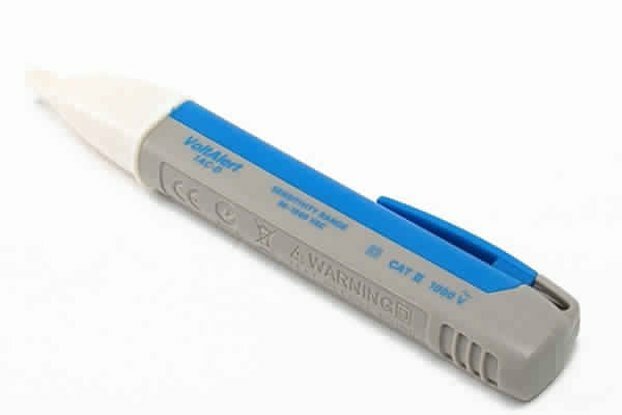 Voltage conversion occurs without direction pin. 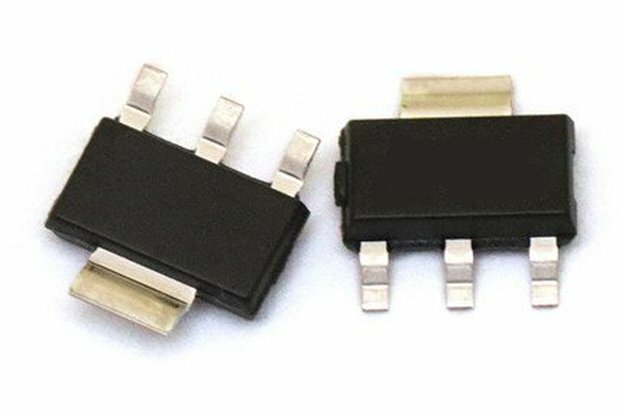 Vref(A) is powered from a LDO voltage regulator in a SOT23-5 supplied from the Vref(B) line. The LDO can be changed for any fixed voltage regulator with output voltage in an allowable Vref(A) range. 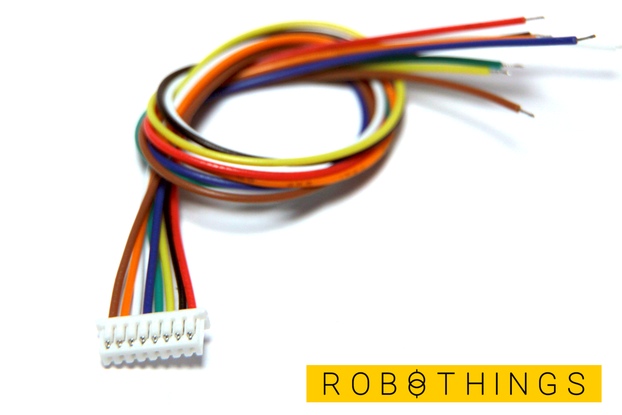 Pull-up resistors lets use the RT-NVT2008 for the I2C communication or with a open drain transmitter. More one rt-nvt2008 product page (robothings.pl).